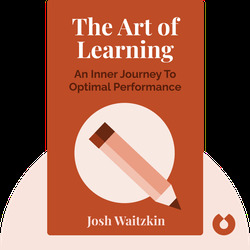 The Art of Learning (2007) offers a crash course in improving your mental performance. 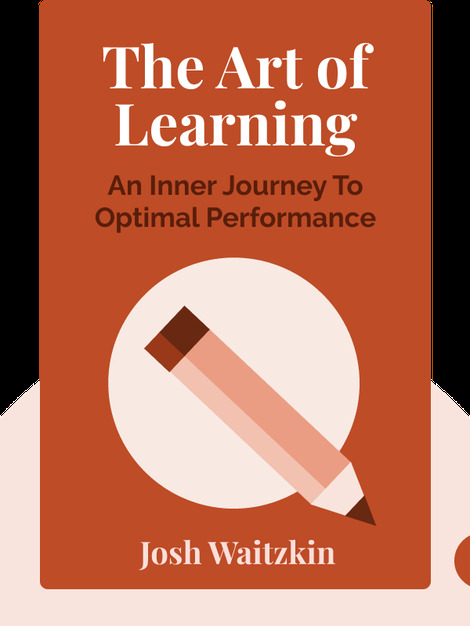 In these blinks, the author draws on experiences from his chess career and martial arts practice to present a range of methods and techniques to make your brain work harder, faster and more effectively. Josh Waitzkin is an eight-time national chess champion and the winner of numerous world and national championship titles in martial arts. He gives seminars and presentations on performance psychology and is the president of the non-profit JW Foundation, devoted to maximizing students’ potential through enriched educational processes.